S o maybe you’re not ready to “turn it up to 11”, but you still need the sounds and sights to make it a party. 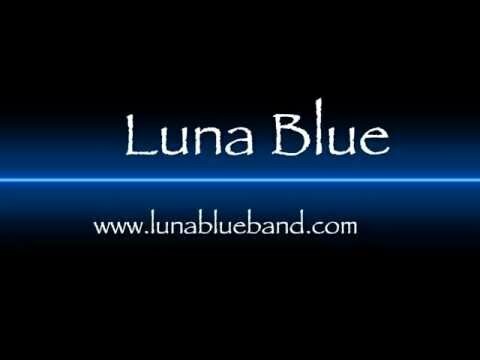 DJ Luna (aka Neal from Luna Blue) can bring the same bumping sound system that drives Luna Blue’s live music. Additionally, the splashes of lighting color coming from his professional grade setup will let everyone know where the party is. Neal also brings the same outgoing personality and positivity that he puts to use in his M.C. duties. He can structure the night’s playlist and even tweak to your audience’s taste as the night goes on. Like everything Luna Blue does, he wants to make sure your experience is one that makes your job easy and leaves your guests counting down to the next event.